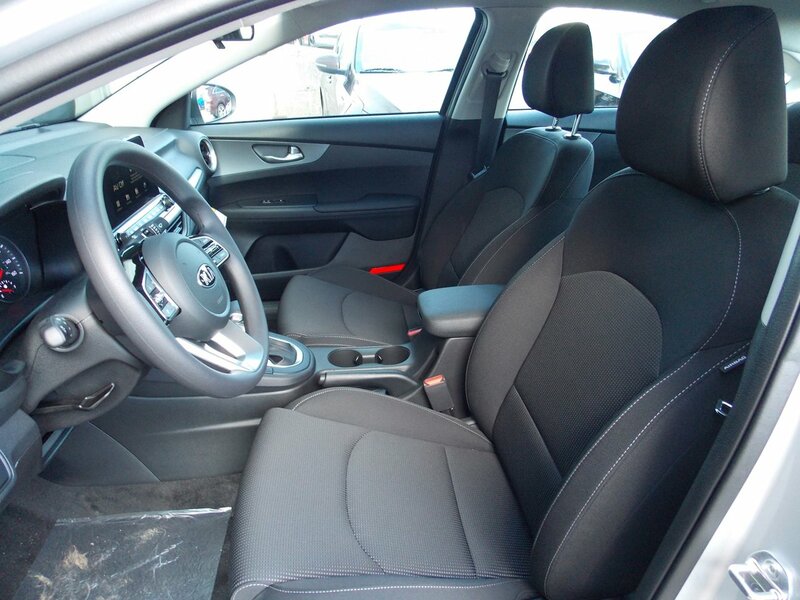 Description This 2019 Kia Forte LXS is proudly offered by Kia of East Hartford This Kia includes: CARPETED FLOOR MATS (PIO) Floor Mats WHEEL LOCKS (PIO) Wheel Locks *Note - For third party subscriptions or services, please contact the dealer for more information. * The 2019 Kia exterior is finished in a breathtaking Silky, while being complemented by such a gorgeous BLACK interior. This color combination is stunning and absolutely beautiful! Beautiful color combination with Silky exterior over BLACK interior making this the one to own! There is no reason why you shouldn't buy this Kia Forte LXS. It is incomparable for the price and quality.